A company like yours needs to send unlimited emails to millions of customers within a very short span of time. There might be a moment when you might want to consider changing your service provider. You need to expand your business and reach out to more people. But there are several different difficulties that arise. Here are a few such examples. Primarily, companies switch providers because their mail is not reaching their customer’s inbox. 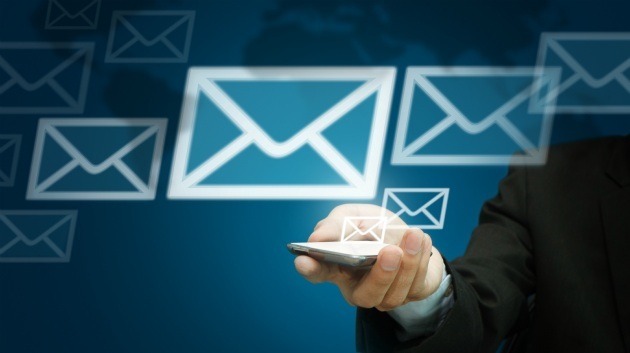 A new platform can ensure that the emails are delivered efficiently. But some may end up in the user’s spam box since the email addresses may be outdated. The bouncing addresses must be erased and you must make sure that you only have the addresses of those with whom you wish to communicate and you know that they will respond. Make sure that you get the assistance of a professional who can help you enhance your open and click rates. 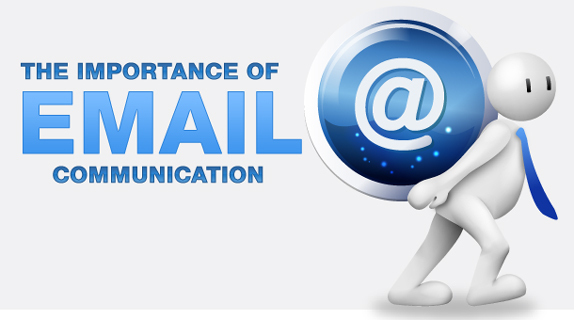 At what time and under what condition an email is to be sent will be best assessed by a person who deals with this domain in technology. The newsletter with the subject line, html design, copy writing and landing pages should be examined so that the email obtains optimum response from those who are reading it. The email lists should be revised and the names of the inactive recipients should be deleted so that the active recipients can get their mail in time. If you are unable to migrate data, your reputation as an email sender declines. 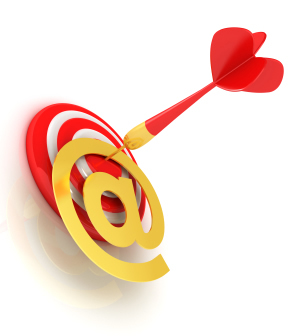 Emails lists should be updated so that to ensure top quality and to ensure the rate at which the email is being sent. 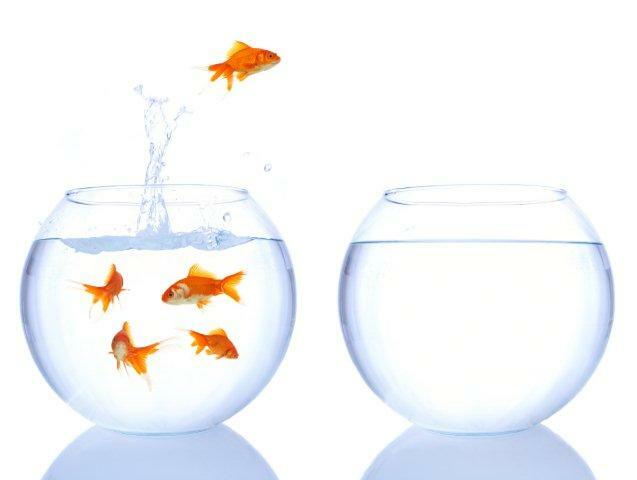 When an old email provider is left by any company, you are at the risk of losing valuable data like bounces, unsubscribes and spam complaints. You need to ensure that you have transferred and restored all the valuable data before you relinquish access to the email providers. 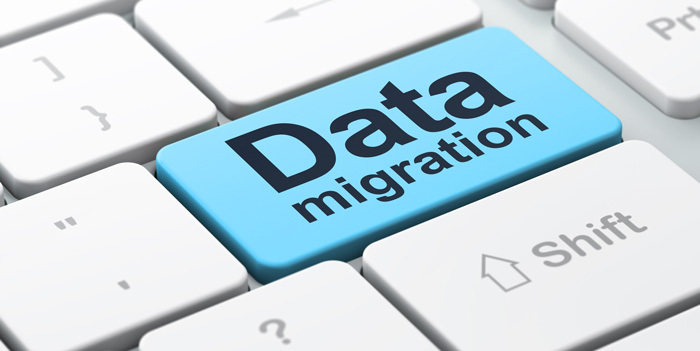 They offer tools that can help you transfer and restored all the data that you may require. You should also avoid sending too many emails in frequent intervals to the same person. 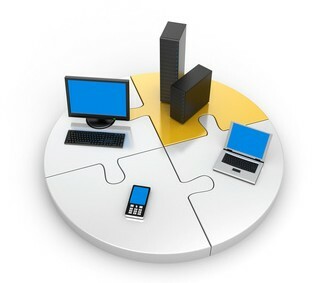 IP addresses are often shared by companies so that it reduces the expenses. But if this address is shared, in the long run, your reputation may become questionable. The first thing you need to do is build a good reputation with a fresh IP address. You should also have a clear contact list. 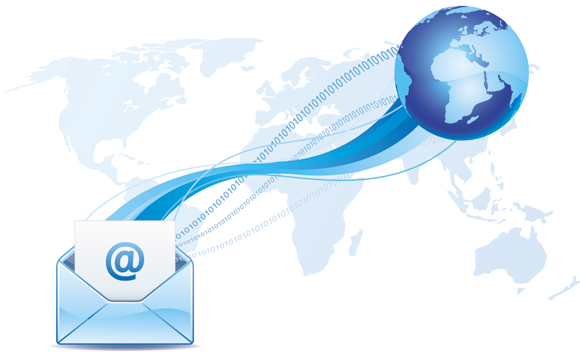 Simple Mail Transfer Protocol (SMTP) is an Internet standard for email transmission. It doesn’t have a built-in mechanism to verify a sender’s identity. This allows anyone to send emails or receive them. Sender Policy Framework (SPF) and Domain Keys Identified Mail (DKIM) are the two methods that check your emails and if there are persistent problems they are sent to the spam box. The former establishes a relationship between your IP address and domain name. The content of your domain is checked so that no one can change it. 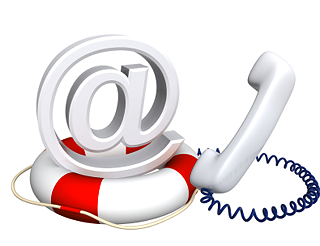 These are a few solutions to some problems that seem to arise when we deal with emails being sent and received. Do you have any point that you would like to add? Feel free to share your opinions. You hear your previous generation cribbing and talking about the days of epistolary novels and love letters and how they used to pour their hearts out using ink and paper. You laugh and tell them that there is hardly any time for communication between people in a day and age where communication with the help of electronic devices is essential for any business to flourish. You sit back to wonder which form of communication is the most beneficial. 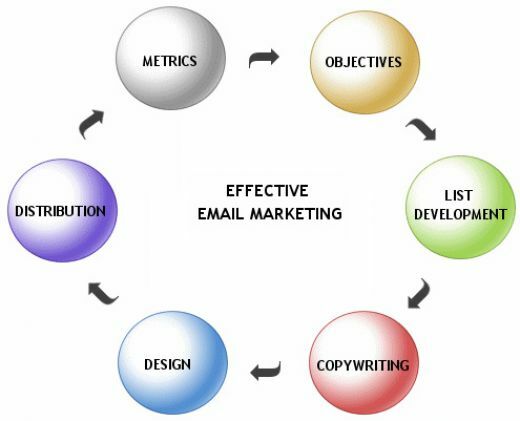 You realize that it is the email that has won the favor of millions across the globe. Why do you think this way? 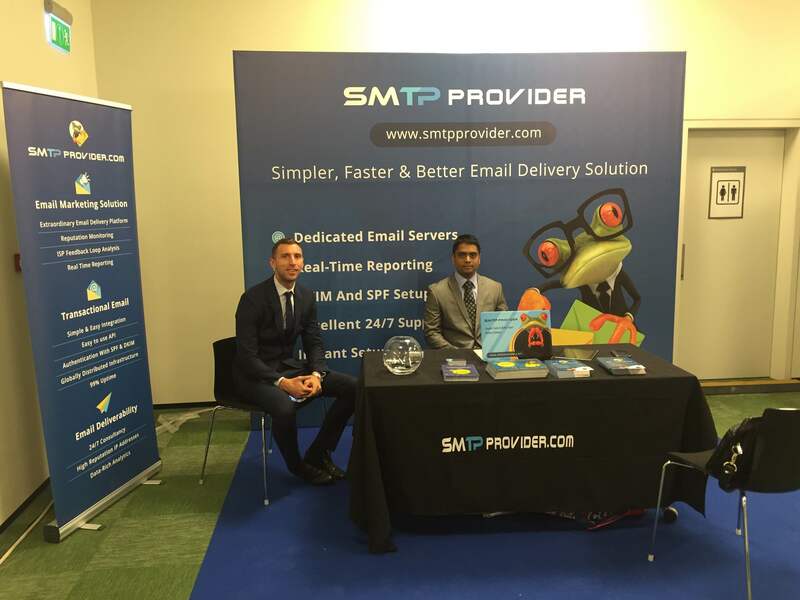 Sending and receiving emails with the help of an SMTP provider is a cost-effective and easy means of communication. They can be sent at any time of the day. If the subject line is terse and interesting, customers are naturally drawn to click them to find out what is written inside. They are the best way to advertise the products that the markets want to sell. Estimates and surveys have confirmed that it is better to use smtp provider for bulk email delivery directly to the inboxes which are received and people respond to them immediately. But when advertisements are posted on any social media, they tend to escape their notice since they get distracted by the latest updates of their friends and relatives or are lured by the games that are available free of cost. 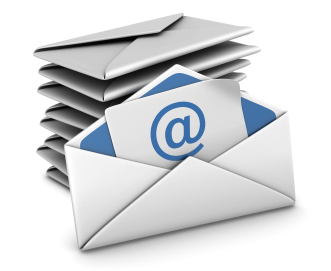 Can you have access to the emails at all times and from any device? 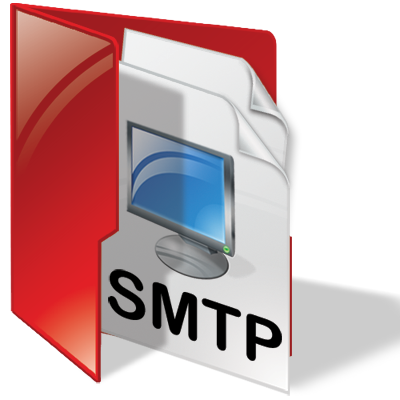 If you have an active Gmail or Outlook account you can have access to the emails that are sent by the SMTP provider that will be instantly delivered to any electronic device you have at home like desktops and laptops or in the devices that are carried when you are outside such as tablets and mobiles. They are compatible with all the devices. How are these emails sent to you so efficiently? 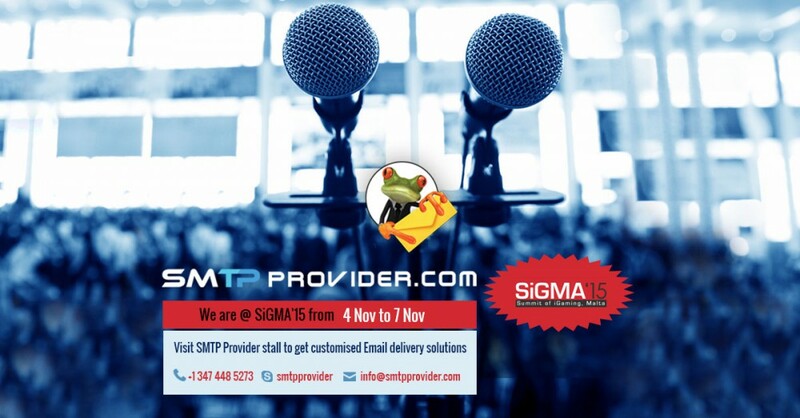 SMTP is the leading provider of cloud-based email delivery services. It claims to have the highest rate of deliverability in the industry. Smtp provider for bulk emails are used to convey your messages to your customers’ inboxes at lightning speed. You must have realized by now how emails are popular even today and how they are effective and consumer friendly and very precise. They are the gateway to success, prosperity and global harmony in the world of business. Do you have any questions that need to be answered? Leave your comments below. 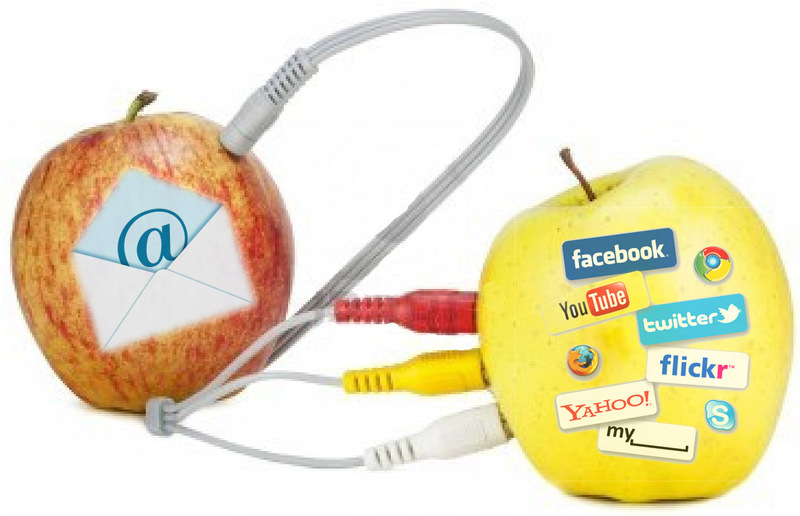 Does your email marketing campaign require social media? Although several businesses are utilizing both email marketing and social media marketing, they are bypassing the significant benefits you can get by integrating both approaches. By integrating social media with your email marketing campaign you will be able to a find data and achieve results that you could merely dream about. I hope that answers your question. The fact is you need to incorporate social media in your marketing strategy to make it more effective and expand your reach. Moreover, it can also prove valuable for your customer data. You will be able to gather in-depth information about your customers and will have easy access to their contacts and networks. 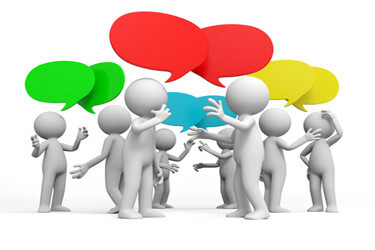 With the right effort you can tap into these networks and convert them in to potential customers. How does that sound to you? 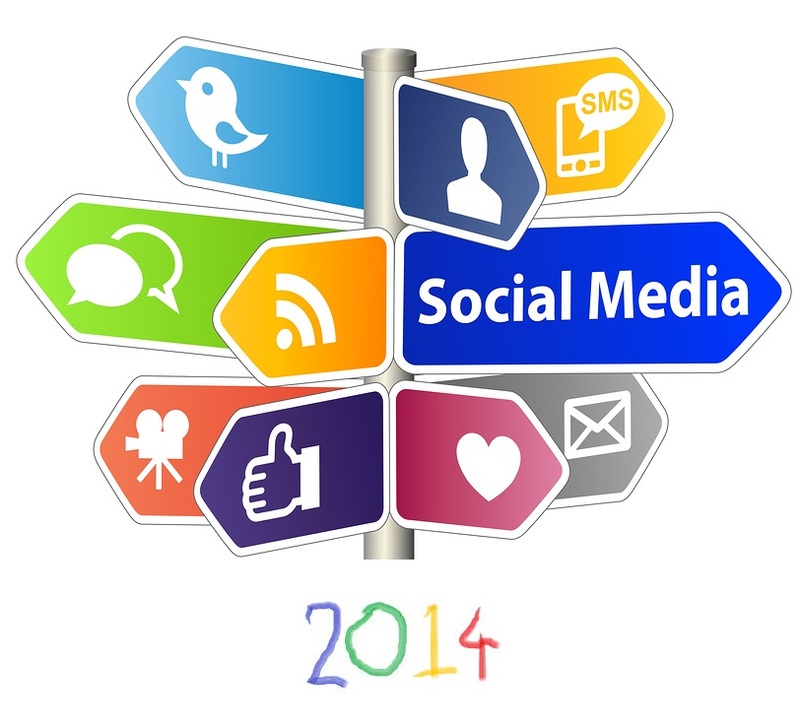 The initial stage of incorporating social media is to collect information about your customers’ accounts. 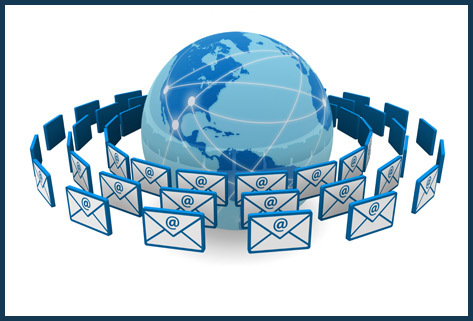 Make sure that you do not maintain separate contact lists for your emails and social campaigns. 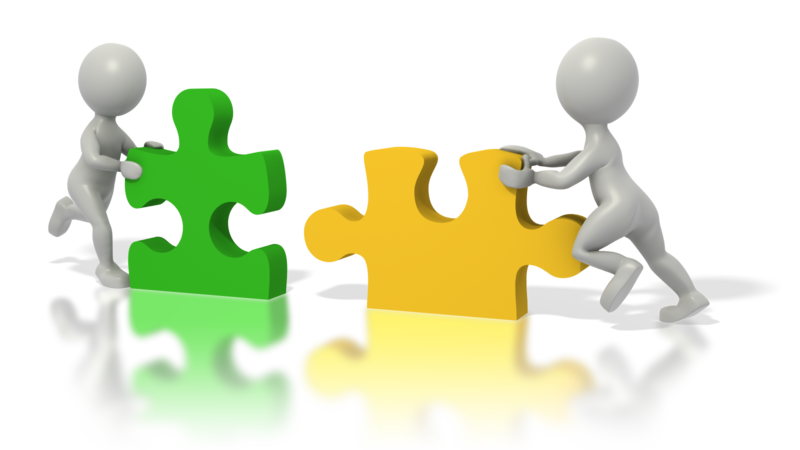 It is best to keep all details of each customer in a single database. When you connect with your customers through LinkedIn, Google+ and Twitter, you will learn more about them which will lead to better relationships. Suppose one of your contacts never checks out any links in your emails but faithfully retweets all your updates. Although he is not a click-through statistic, he is more useful to you. To be honest, social media can significantly expand your audience base and reach that you can’t achieve through your email campaign. By getting retweets of your posts, you will be able to build your brand reputation. Think of this as having a marketing department that you will never have to pay. 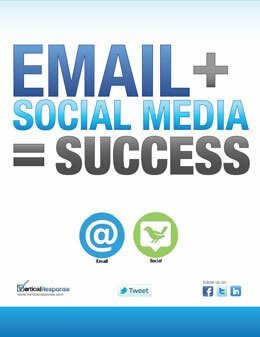 Integrating social media to your email marketing will enable you to go beyond your contacts and reach more audience. This one is another solid reason for amalgamating social media with your customer data. You can allow you consumers to speak with you through direct response campaigns; but with social media you can actually listen to what your customers are saying about your products/services to others. By integrating social accounts with your customer database, you can find out trending topics and popular issues from the clump of comments on social networks. You can use this information to improve the content of your emails and blogs and even cater to issues related to your products/services. With the right efforts, you can smoothly incorporate social media with your marketing strategy and tap into the cascade of interested advocates, prospects and leads that you don’t even know. Now that is what social media integration can do for you. Do you want to add your own ideas and tips to this discussion? Then simply comment below and let us know what you think.